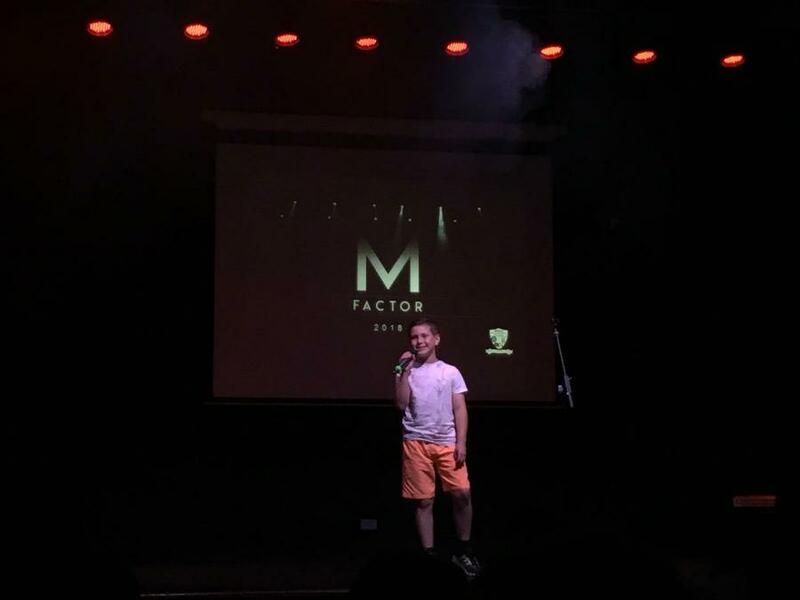 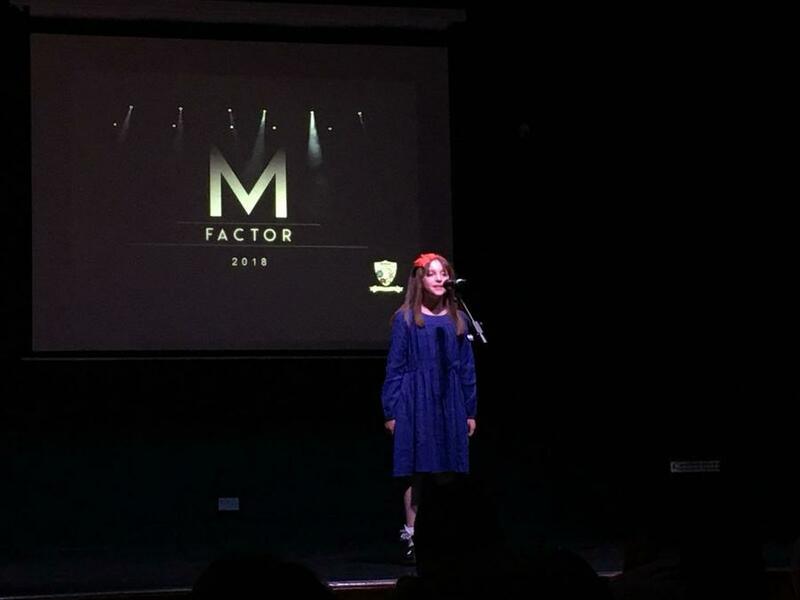 On Tuesday three of our very talented pupils took part in the M Factor at Millfield High School. 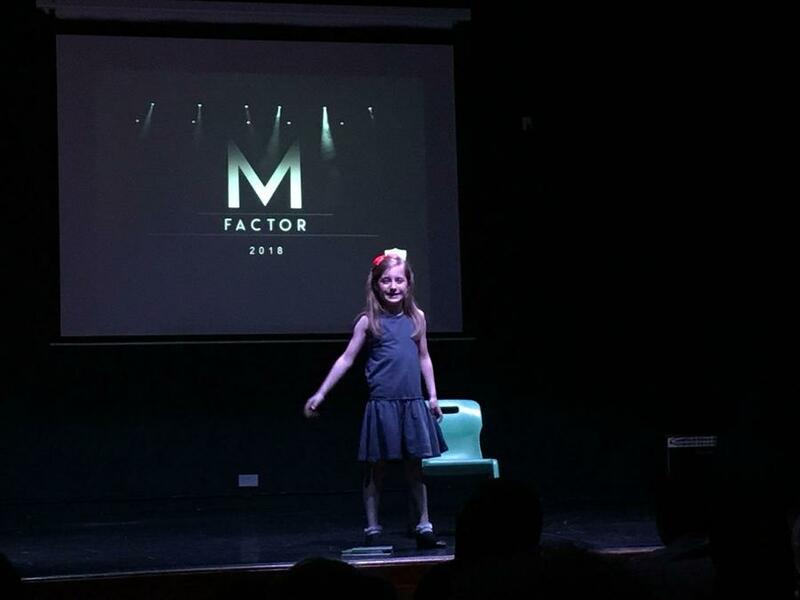 They competed against other local primary schools with a total of 19 acts! 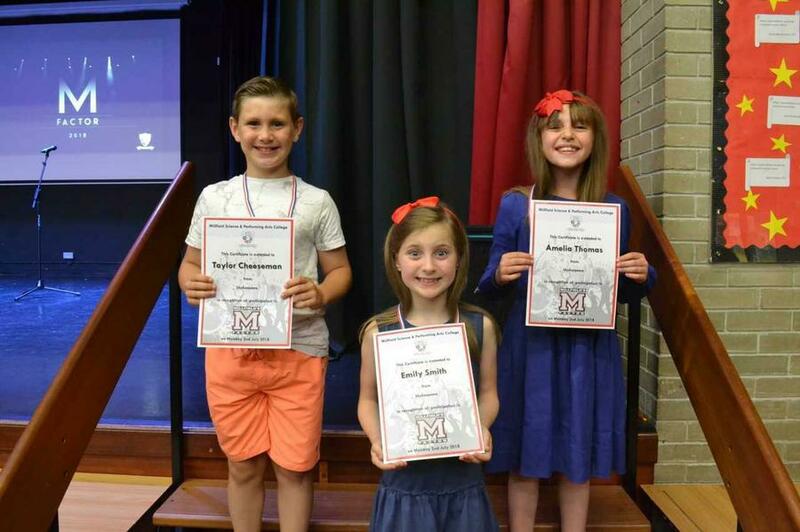 Well done to all three, you were amazing and made us very proud! 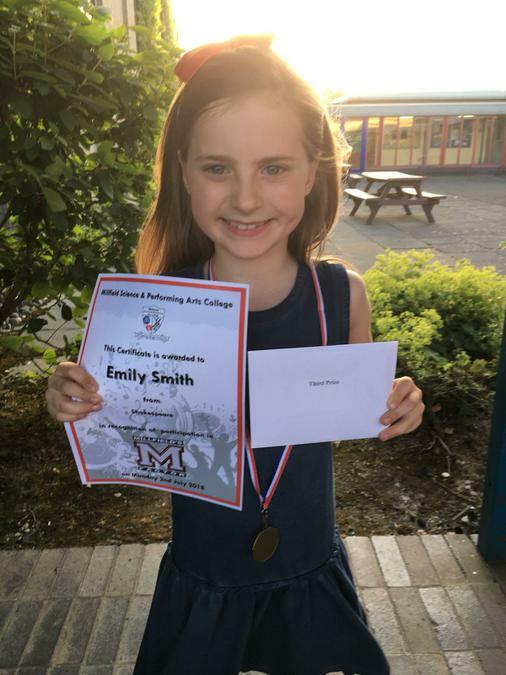 Congratulations to Emily Smith in 3B for coming third overall!